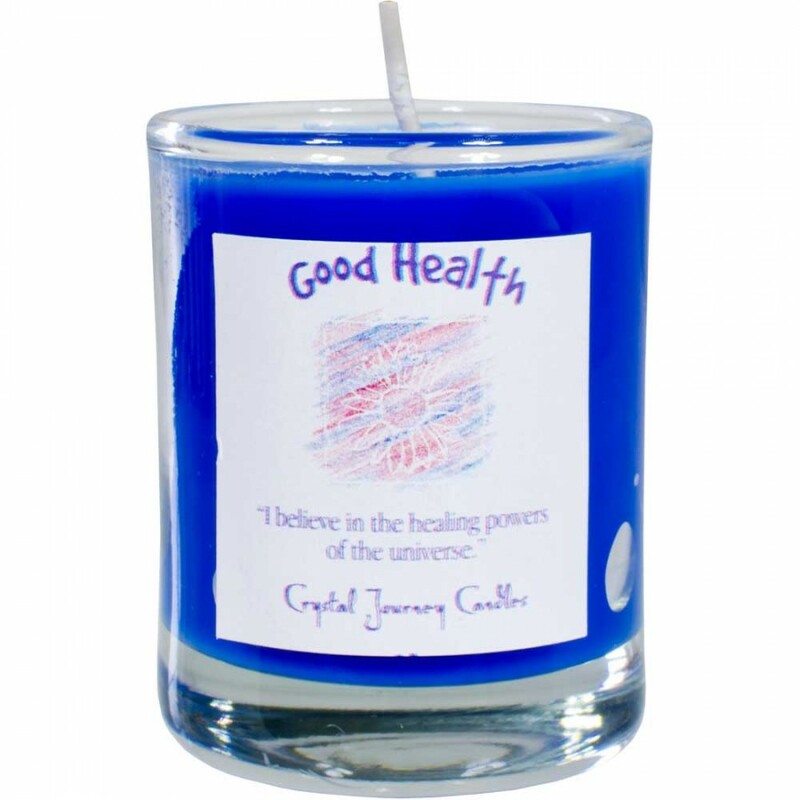 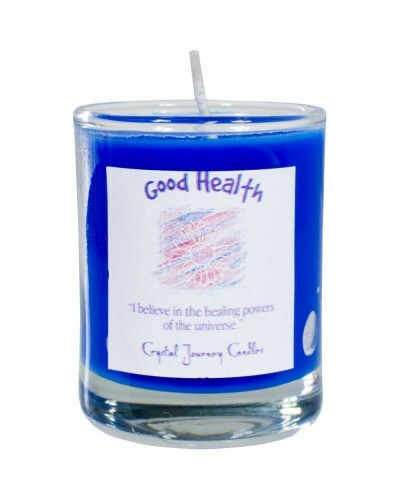 Use Good Health Soy Herbal Candle to heal the physical body. 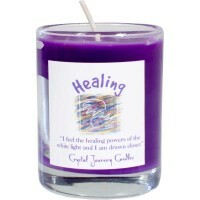 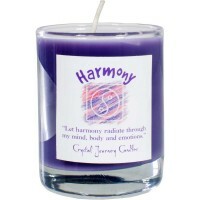 Use in combination with Harmony candle to heal pets. 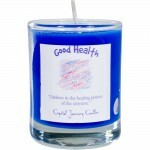 Clear glass votive holder filled with Clove, Nutmeg, Lemon Balm, Poppy Seed, Cedar, Honeysuckle, and Juniper candle scents. 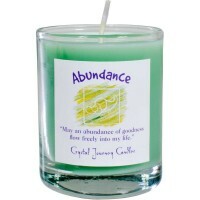 Item Number: KK-39213 | Approximate Size (Inches): 2.50 wide x 2.50 deep x 2.50 high | Approximate Shipping Weight: 0.50 lbs.